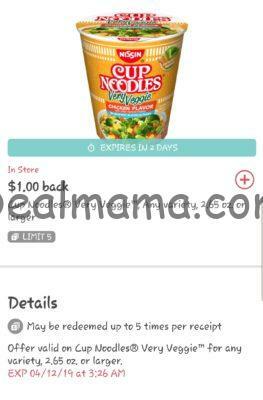 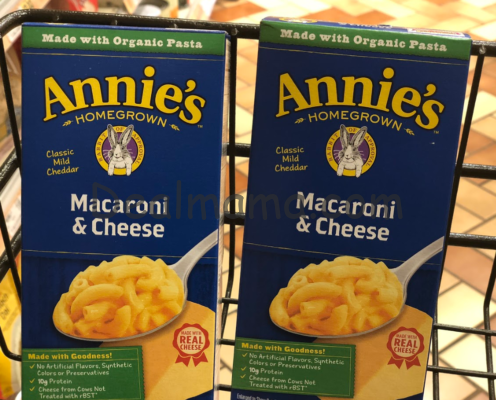 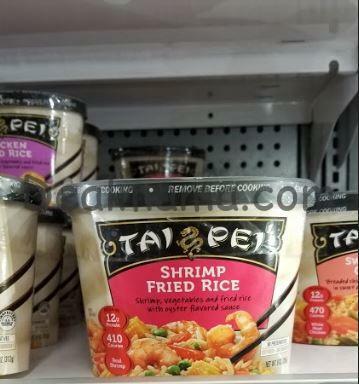 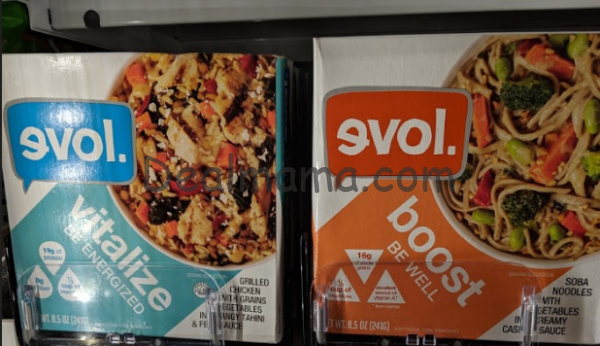 Annie’s Mac & Cheese only 0.99 at Walmart! 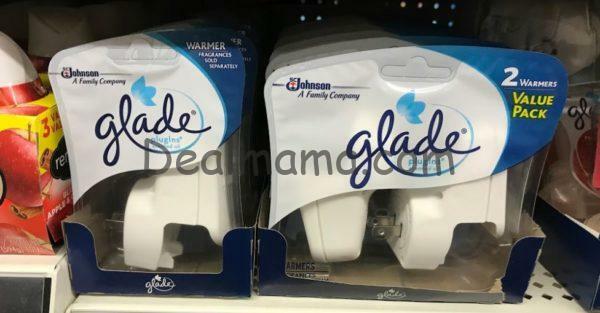 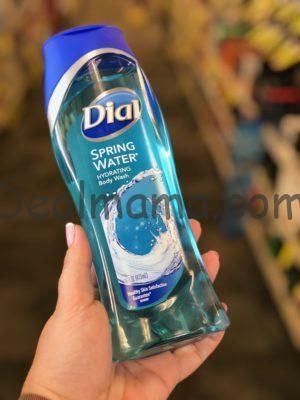 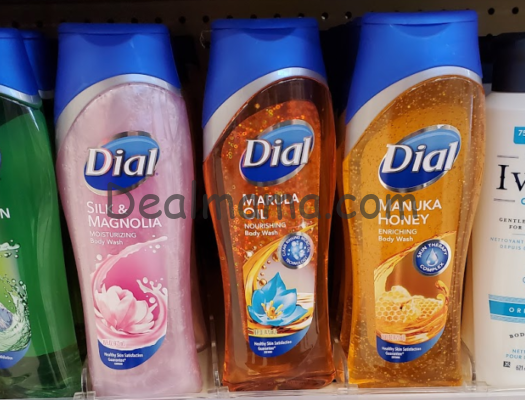 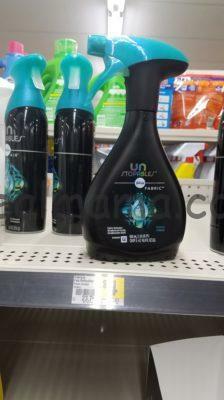 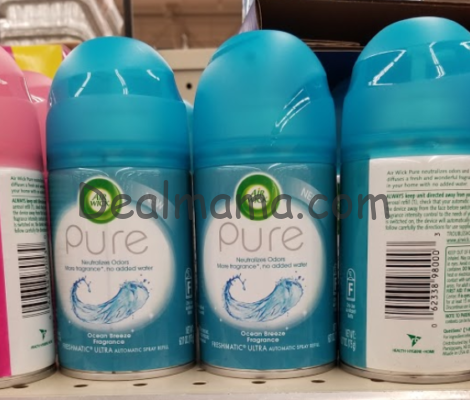 Air Wick Freshmatic Refills only 0.88 at Walmart! 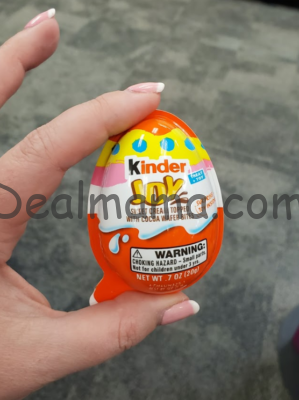 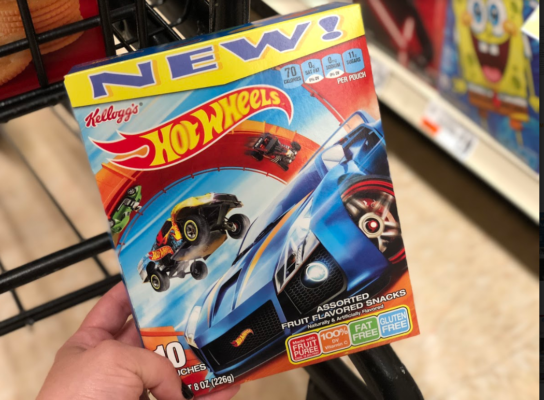 Kinder Joy Eggs as low as 0.52 – LOTS of store Deals! 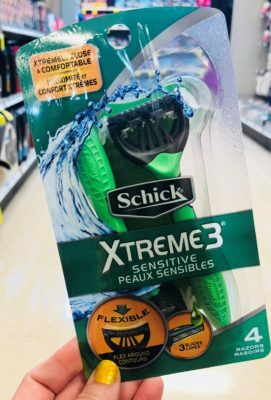 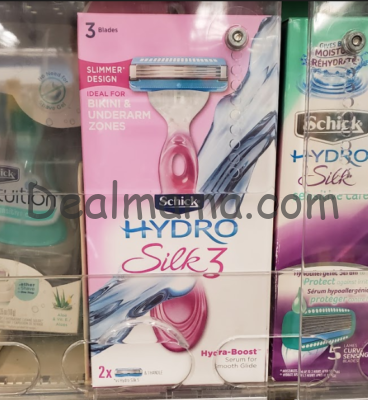 MONEYMAKER on Schick Xtreme3 Disposable Razors at Walmart! 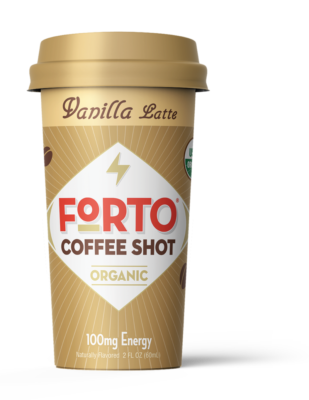 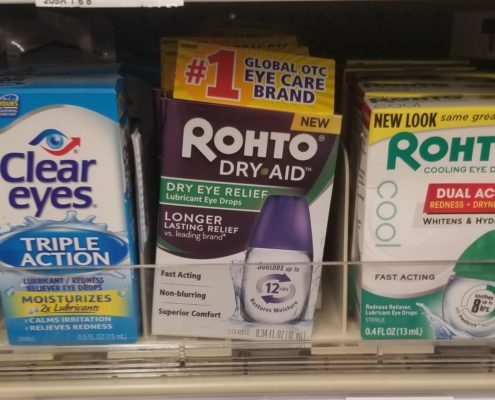 MONEYMAKER on Rohto Dry Aid Drops! 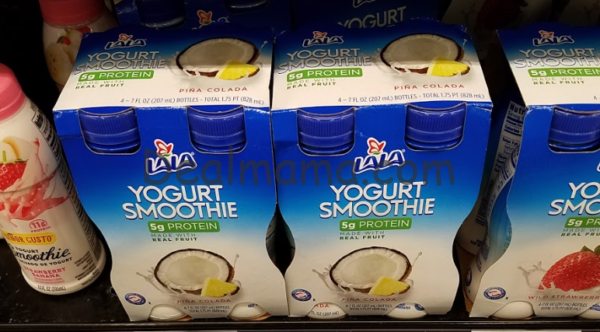 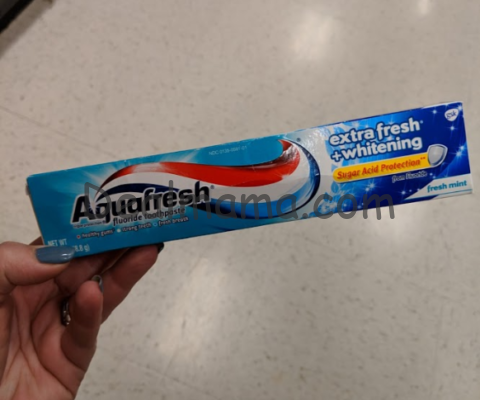 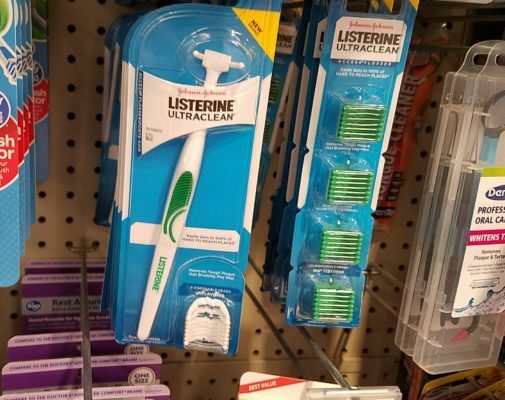 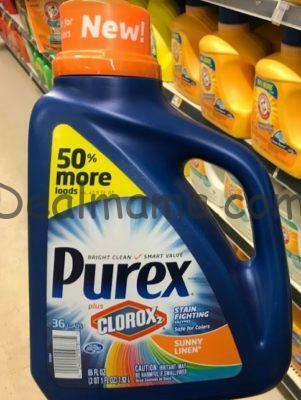 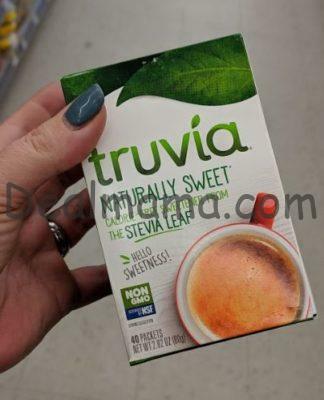 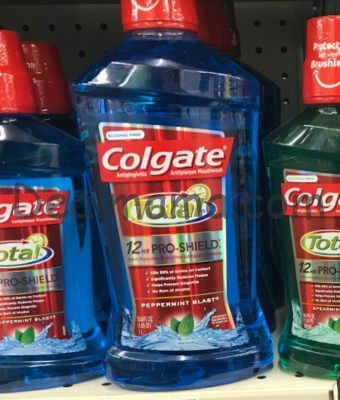 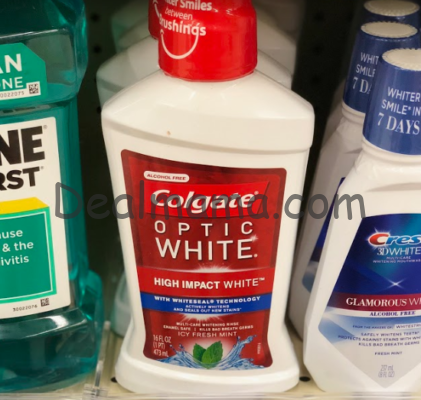 Colgate Mouthwash as low as 0.67 at Walmart! 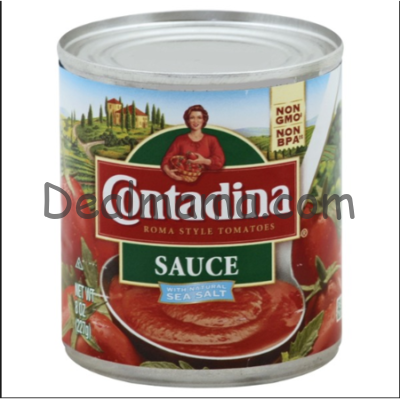 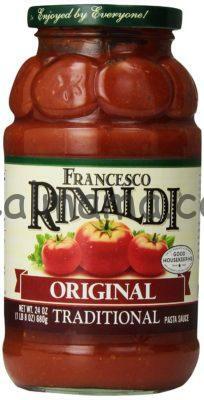 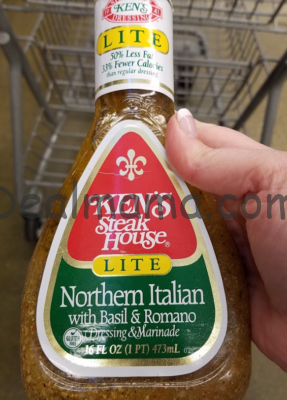 Francesco Rinaldi Pasta Sauce only 1.18 at Walmart! 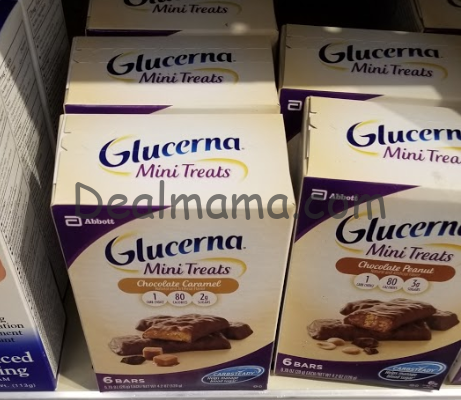 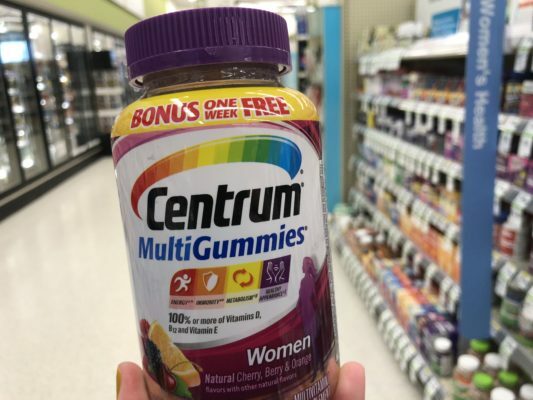 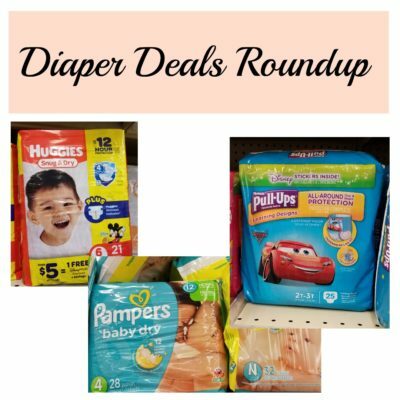 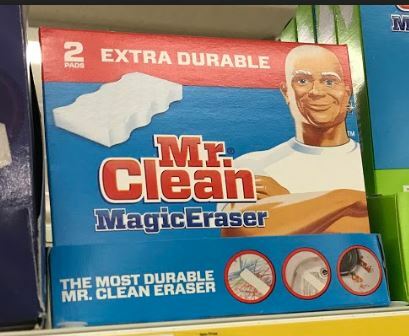 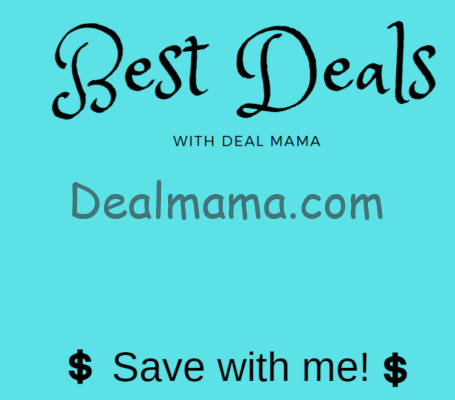 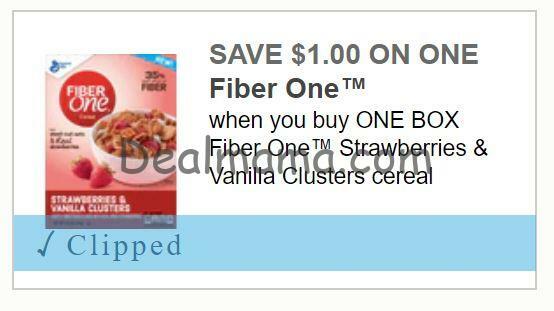 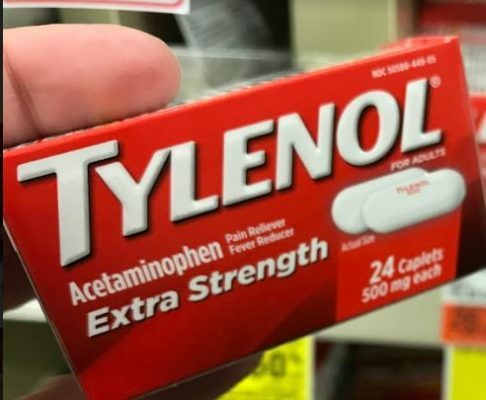 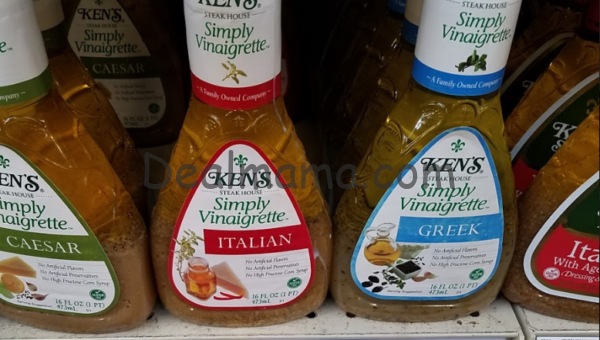 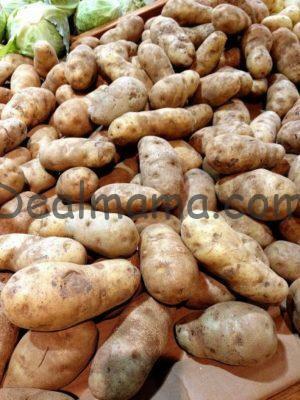 Best Deals at the Stores! 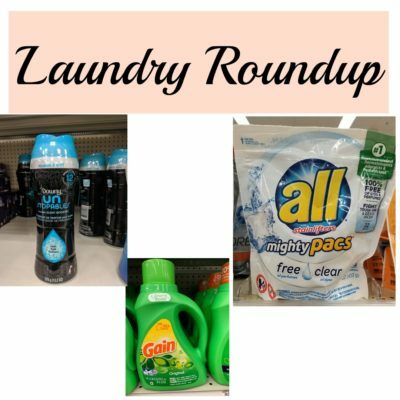 Week of 3/10!! 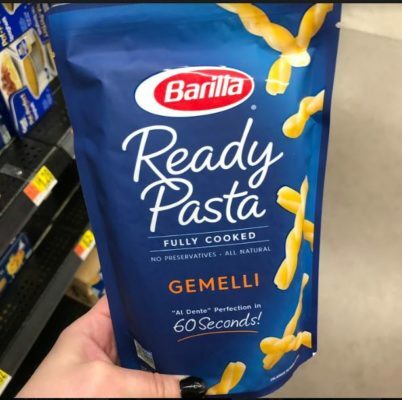 WITH VIDEO! 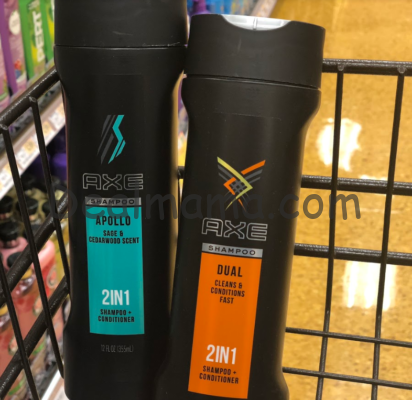 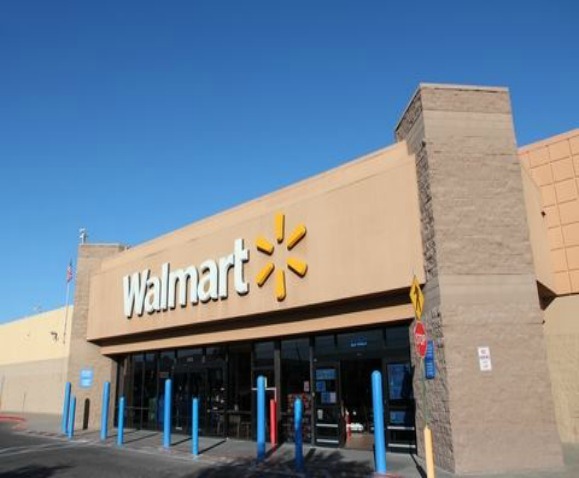 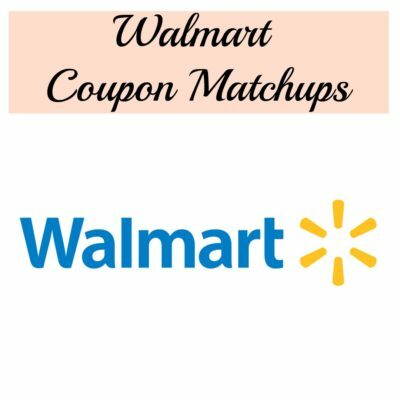 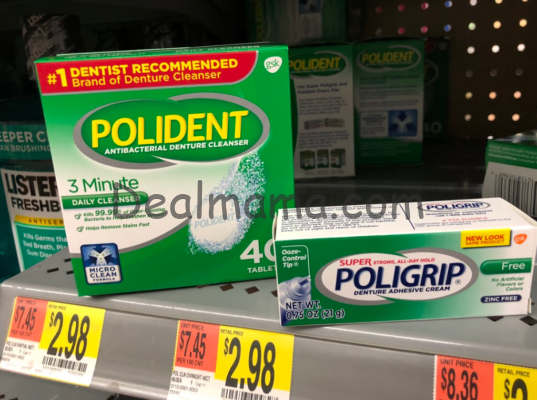 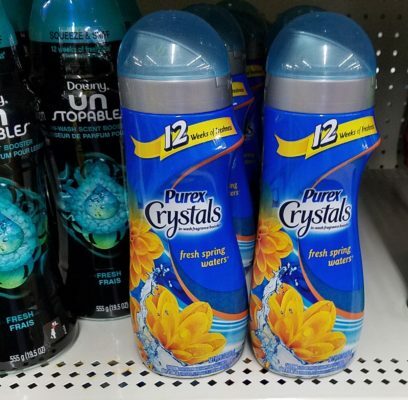 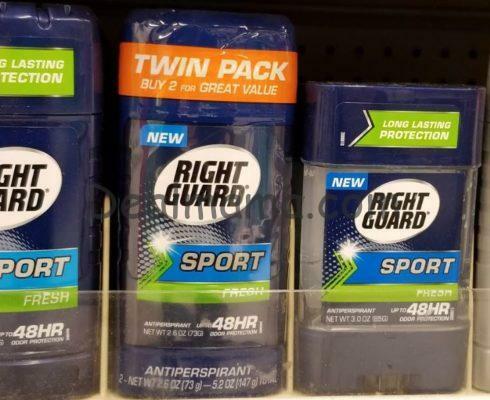 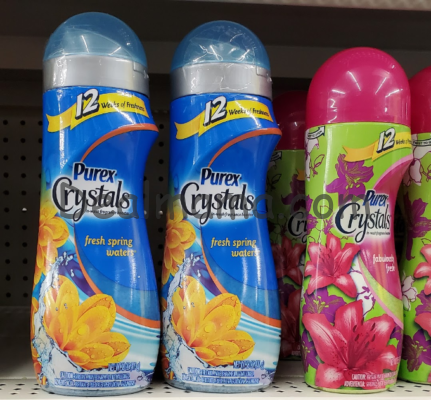 HOT DEAL on Right Guard Deodorants at Walmart & Walgreens!!! 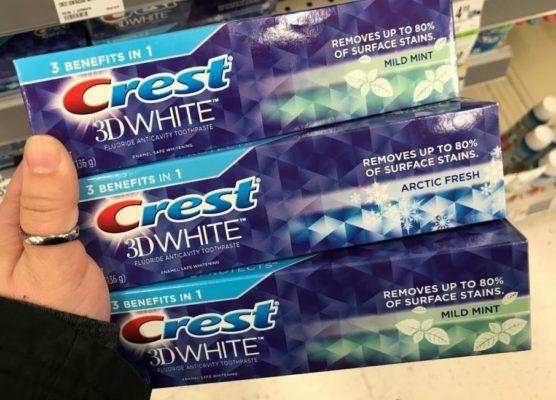 AS LOW AS FREE! 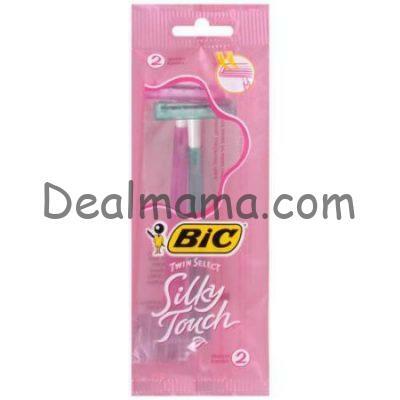 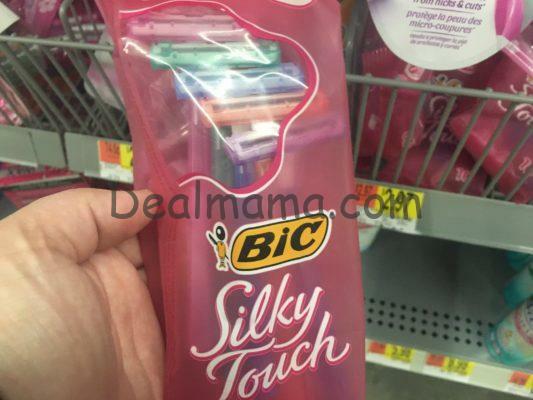 MONEYMAKER on 5 Bic Silky Touch Disposable Razors at Walmart! 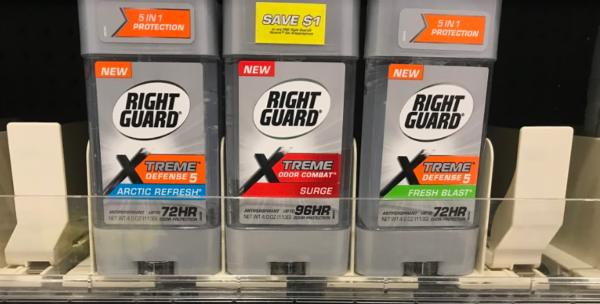 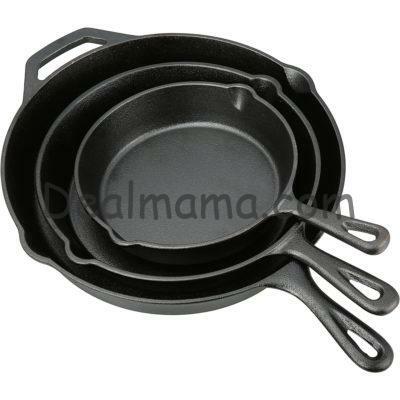 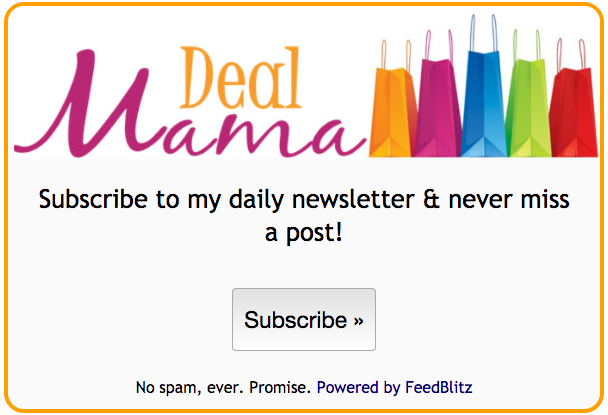 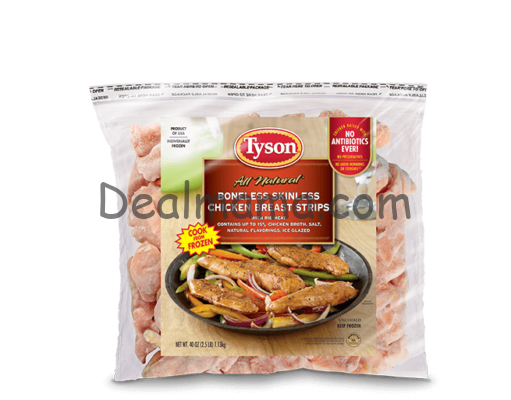 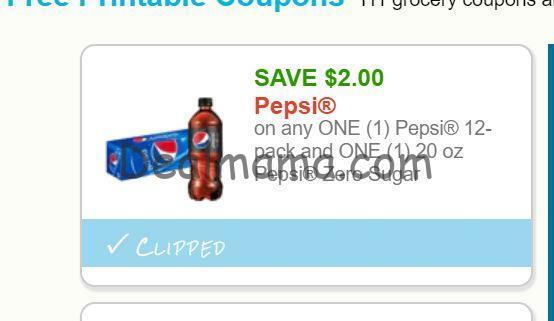 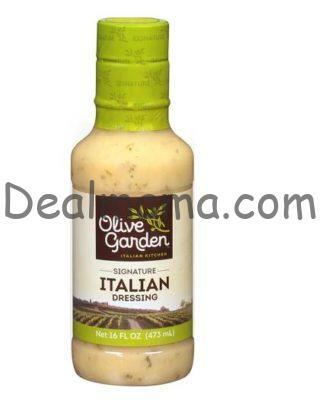 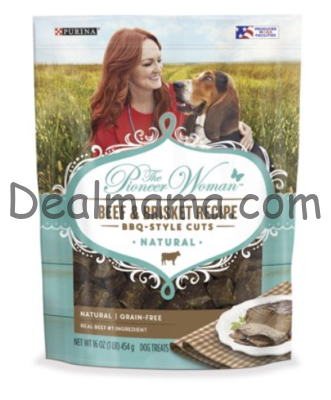 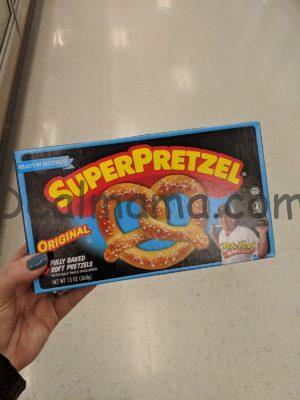 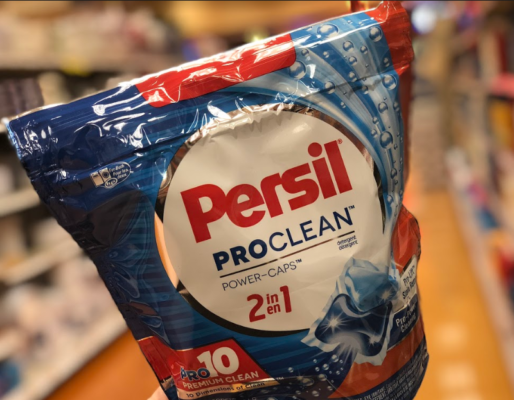 NEW COUPONS on Dial & Right Guard + SUPER HOT DEALS!! 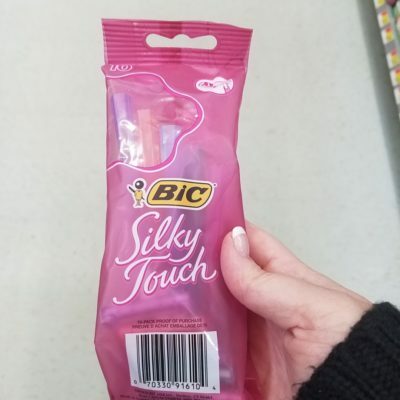 Money Maker on BIC Razors at Walmart! 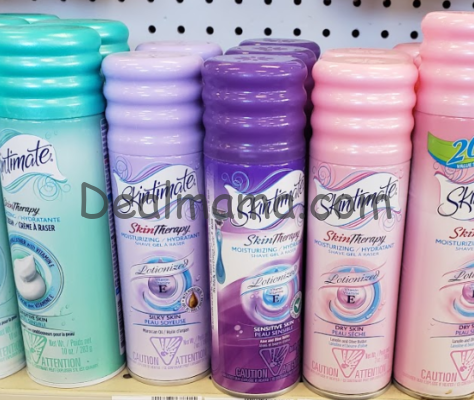 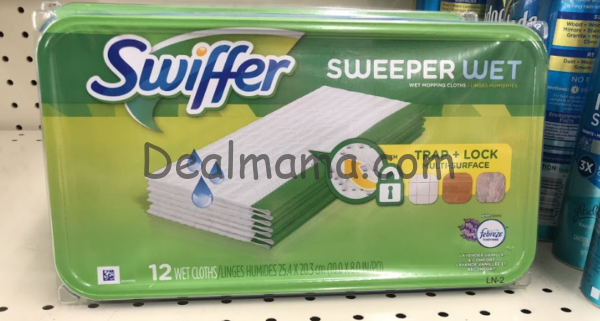 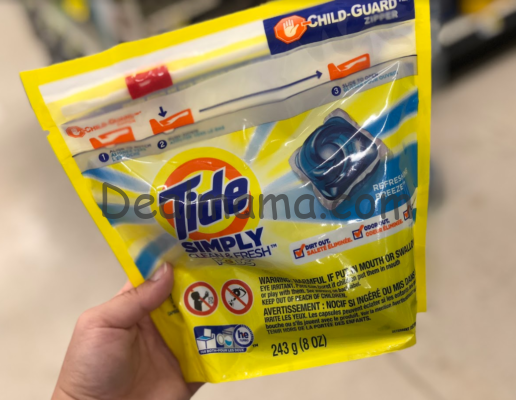 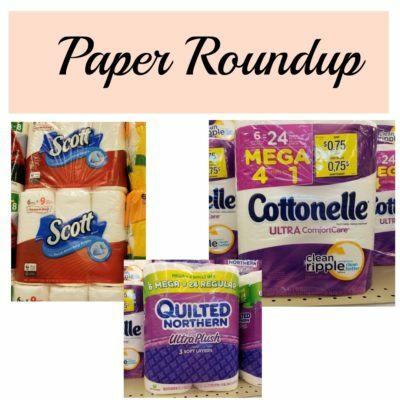 MONEYMAKER on Carefree Liners at Walmart! 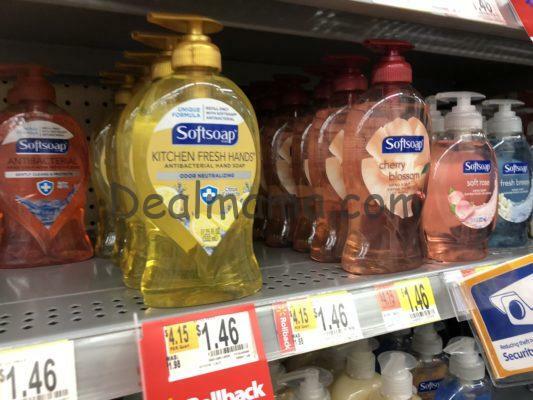 Cetaphil Facial Cleanser only 2.83 at Walmart! 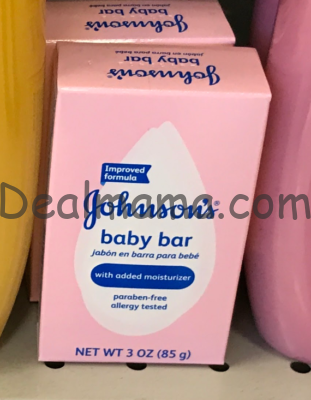 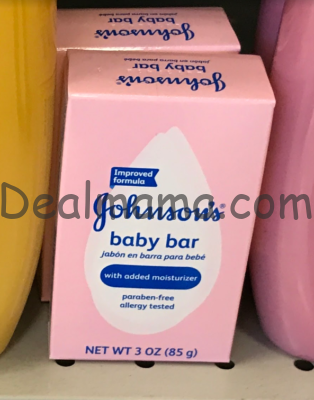 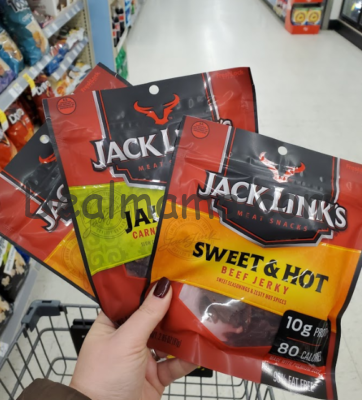 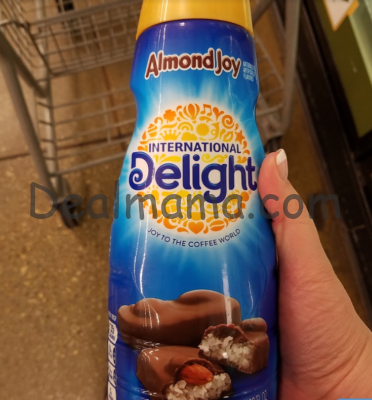 MONEYMAKER on Johnson’s Baby Bar at Walmart & Kroger! 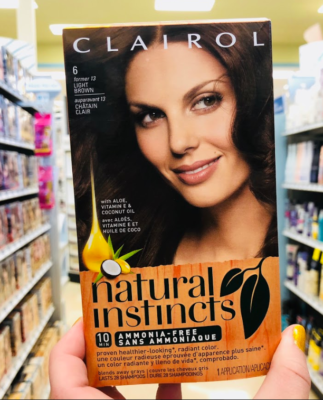 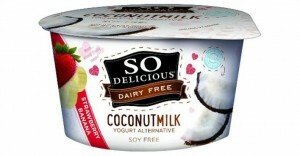 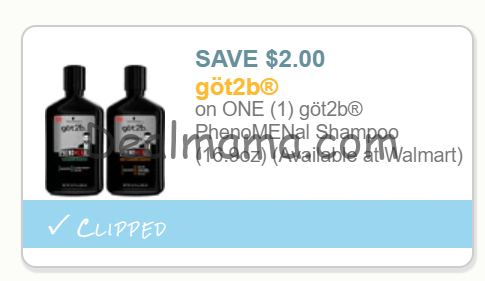 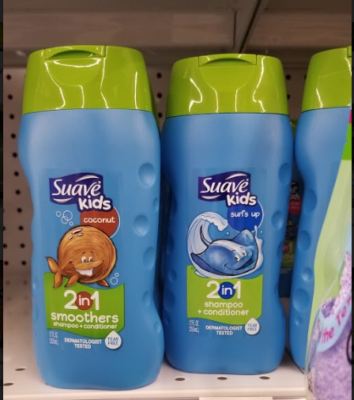 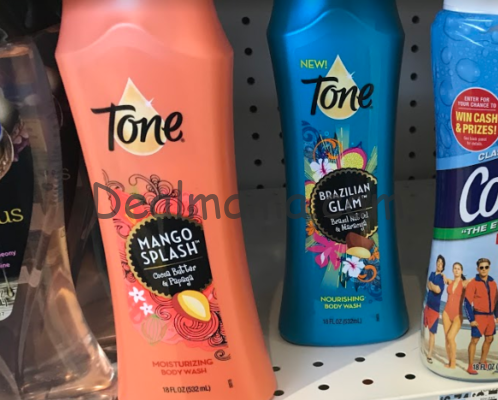 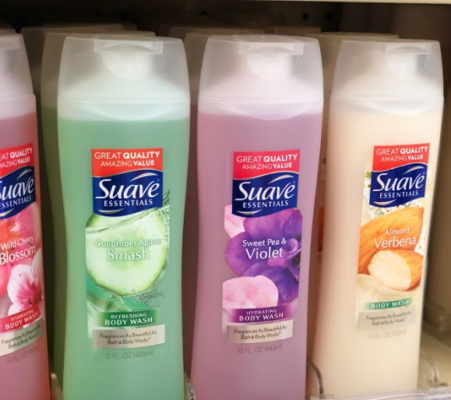 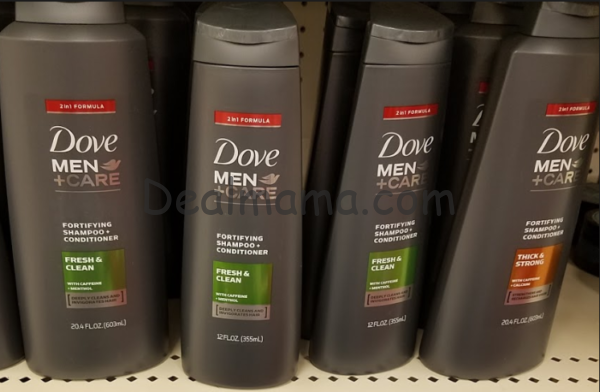 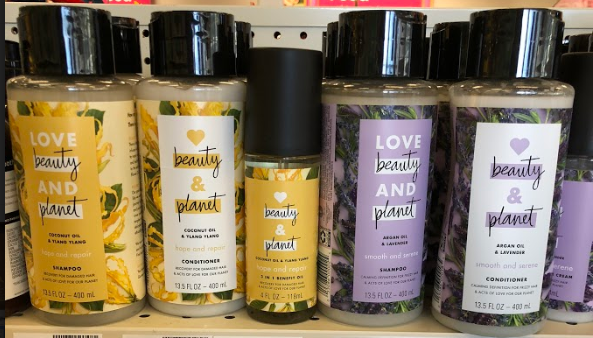 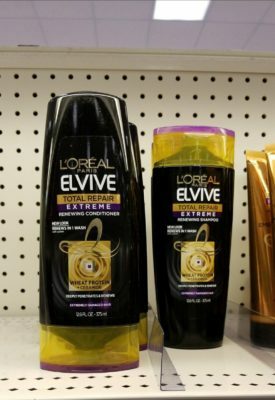 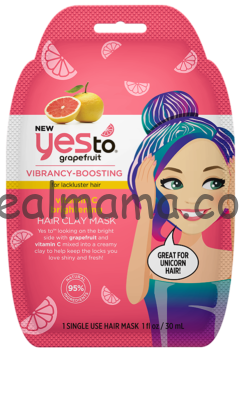 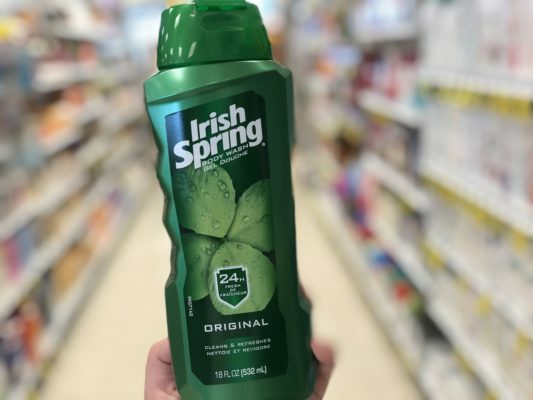 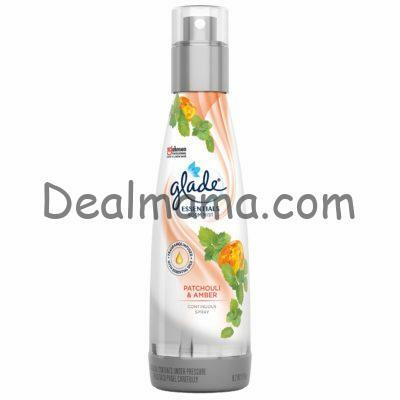 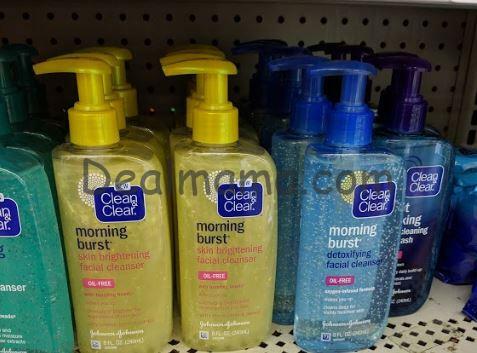 Love, Beauty & Planet Hair Care Products or Body Wash as low as 1.99! 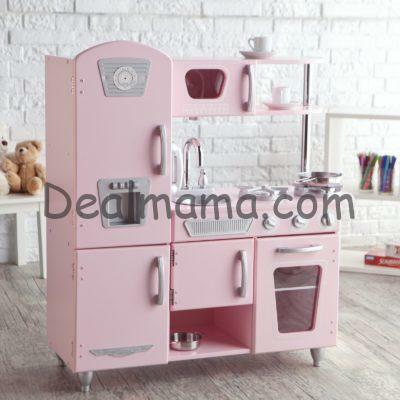 KidKraft Vintage Wooden Play Kitchen 50% Off! 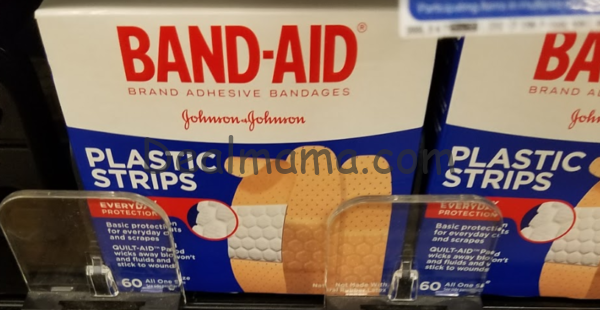 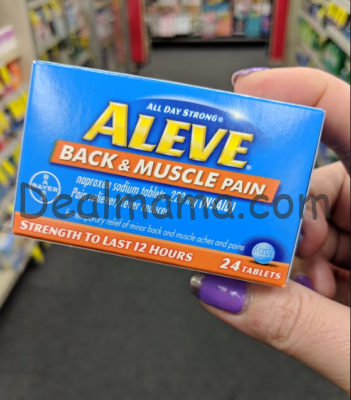 Band-Aid Bandages only 0.93 at Walmart or Shoprite!